Twin boys turning 1 year old? 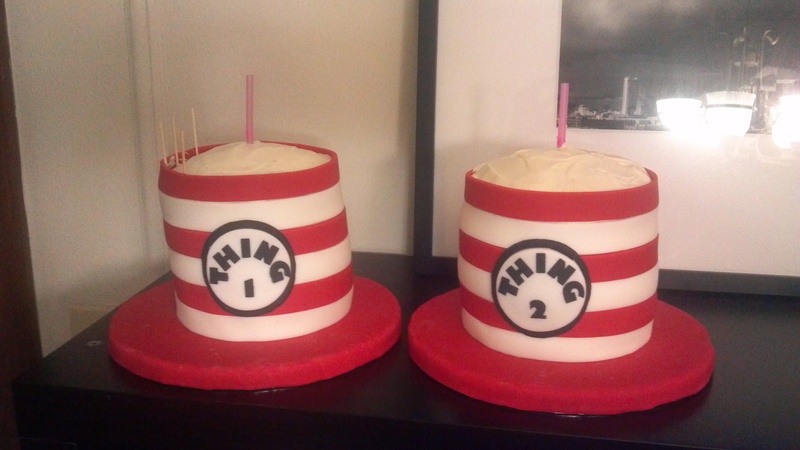 We definitely need Thing 1 and Thing 2 cakes! And a party for about 50 people. 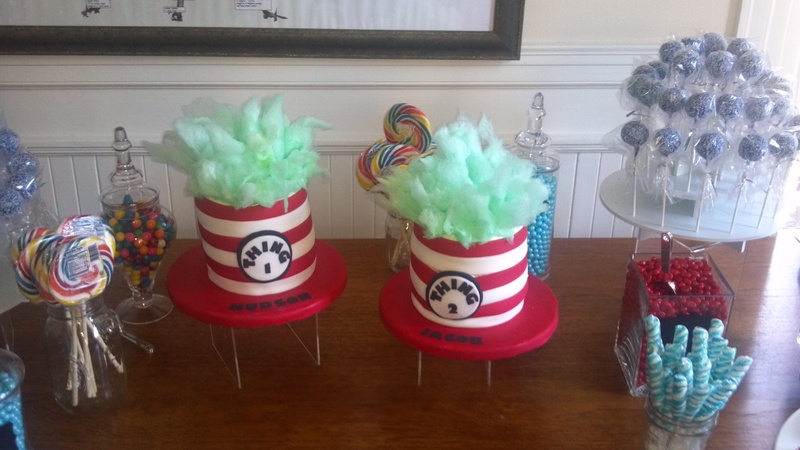 The Cat in the Hat is all about the striped top hat and Things 1&2 are all about the fluffy blue hair, so I combined them for these cakes. 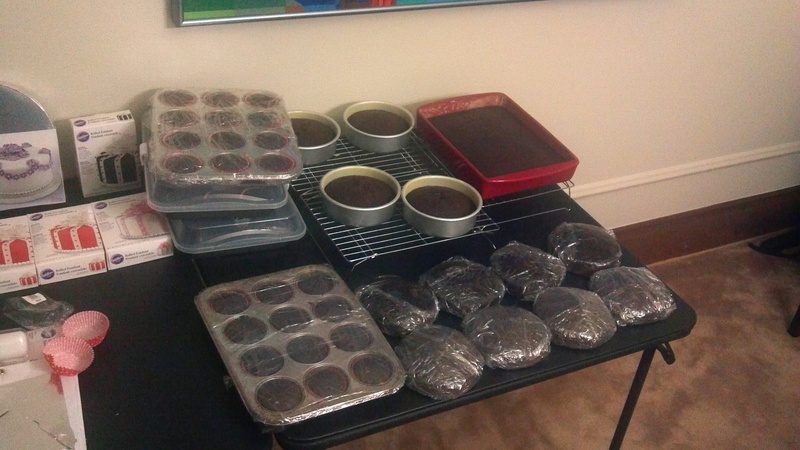 4 dozen cupcakes, 12 rounds, and a sheet cake. 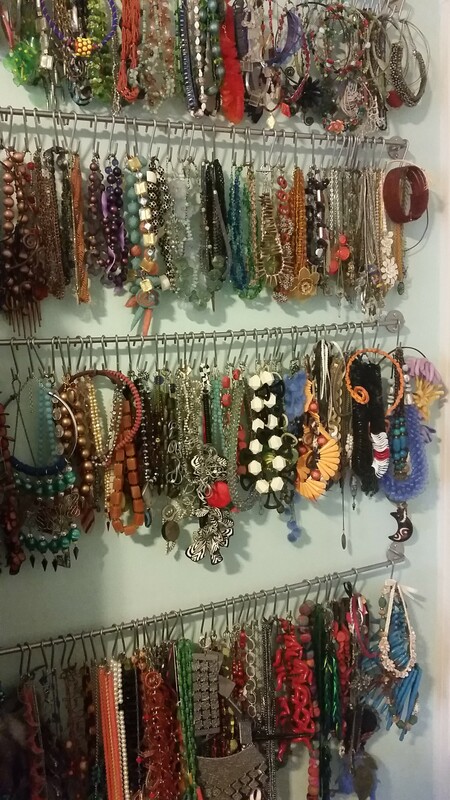 That should be enough, right? Every cake must be chocolate. Okay, not really. But kinda. Leveling, icing and stacking layers for the hats. And all icing should contain cream cheese. Unless it’s ganache. 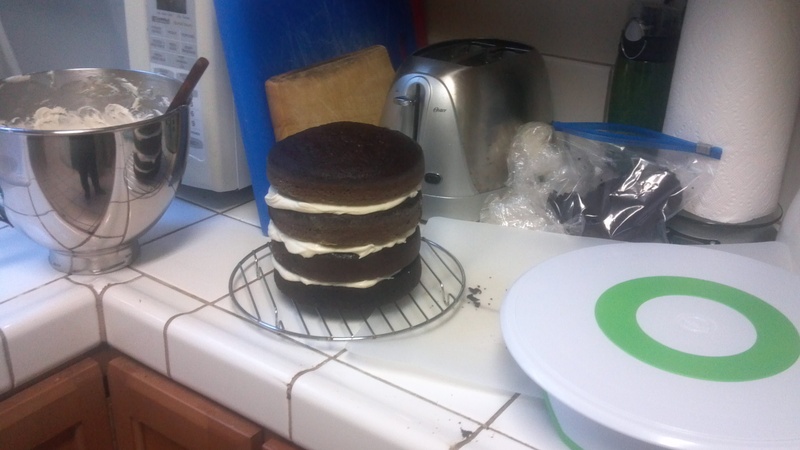 I refuse to use buttercream icing, even though it’s more practical for these projects. Why can’t cakes be pretty AND taste good? Chocolate cake with cream cheese icing is my all time favorite. 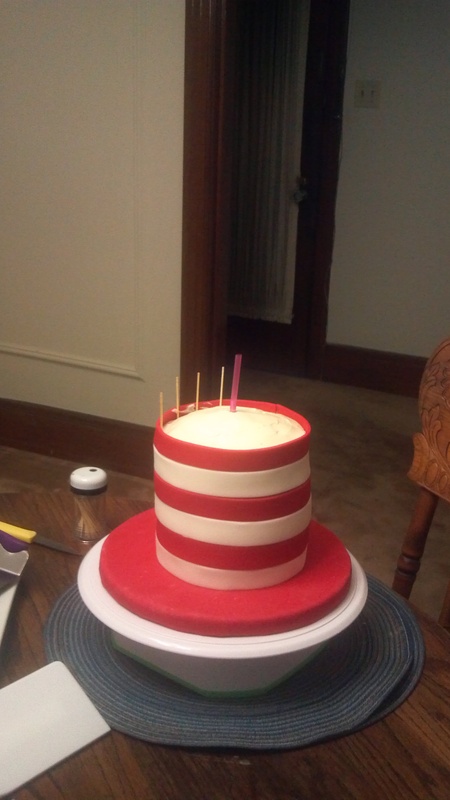 Top hats are a pretty easy shape. 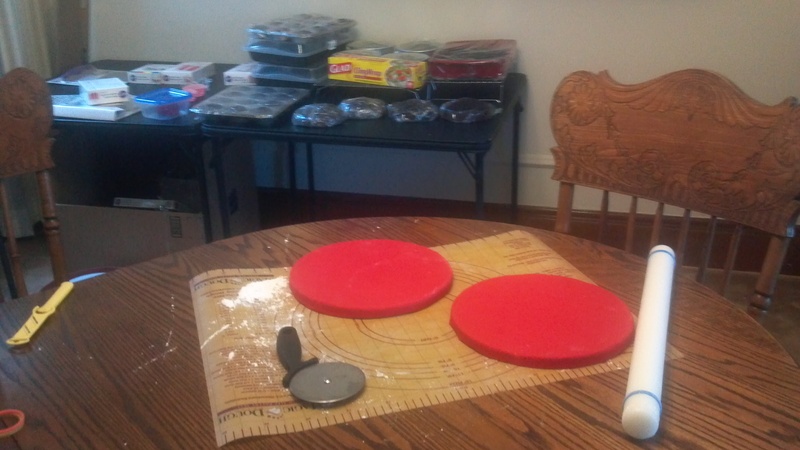 I decided to use the cake boards as the brims to keep things simple, so I covered two boards in fondant. The hats are iced and chilling prior to their fondant layer. It amazes me that I can find this much room in my refrigerator. You have to make sure cream cheese icing is thoroughly chilled before applying fondant because it’s fairly soft. 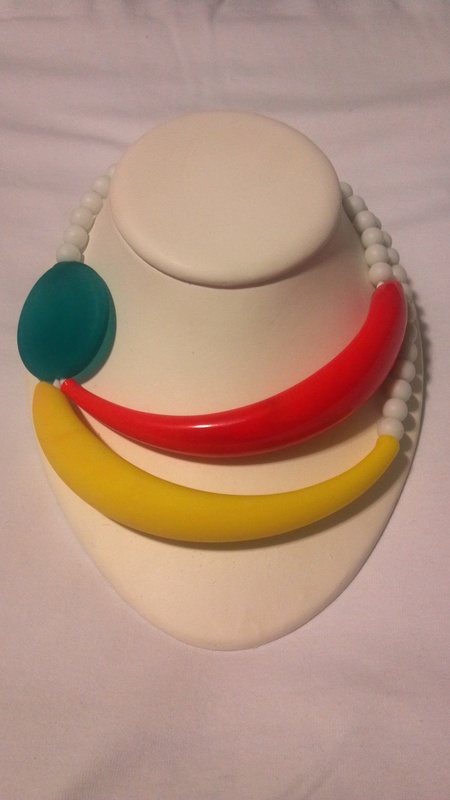 Adding fondant strips to the hat. After placing the chilled cakes on their boards, I cut individual strips of red and white fondant and fit them around the cakes creating a neat seam up the back. This wasn’t the best idea ever. 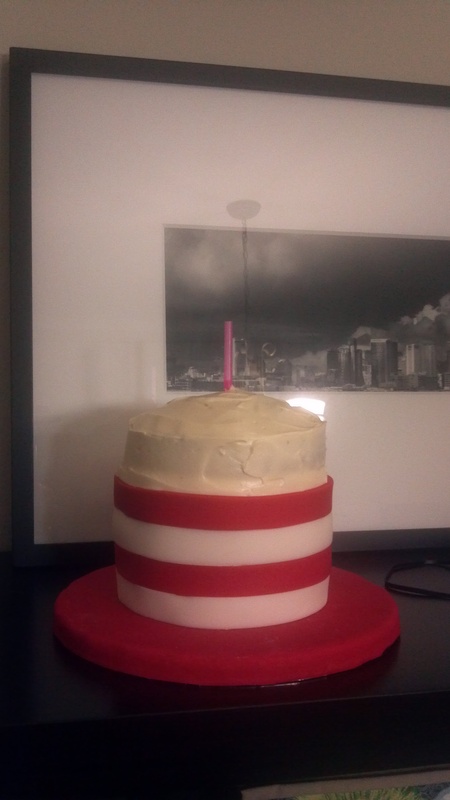 It turns out that in a warm room the weight of the fondant will make the layers slip apart in some places. Thing 2 got a little slump at the party. It wasn’t too bad, but I wouldn’t do it this way again. Lesson learned! I didn’t cover the tops of the cakes with fondant because I planned to put blue cotton candy “hair” poofing out of the top. Of course we needed Thing 1 and Thing 2 labels for the hats. I layered a white fondant circle on top of a slightly larger black fondant circle, then attached pre-made sugar letters. Chocolate cupcakes with cream cheese frosting and blue sugar and sprinkles. I iced the 4 dozen cupcakes with a simple swirl of cream cheese icing. 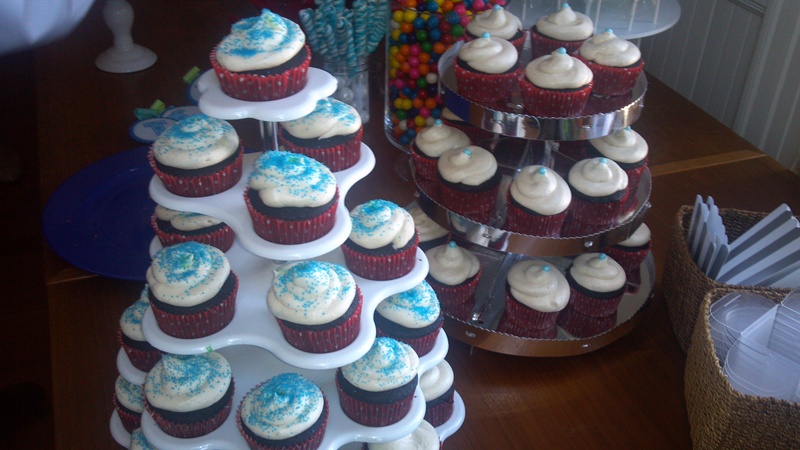 Some got a generous sprinkle of blue sugar, others got a simple blue pearl to accent the red cupcake liners. 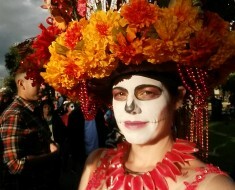 Absolutely nothing about this party was over the top. 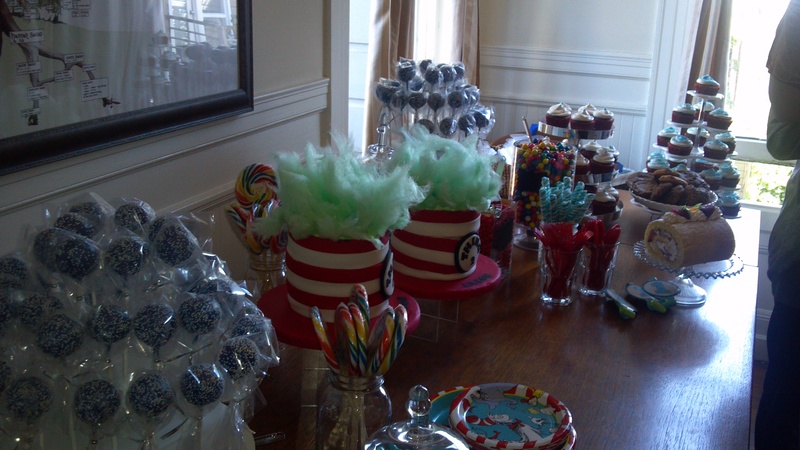 In addition to the cakes and cupcakes, there was a wide variety of candy, cake pops, and a cotton candy machine. The completed cakes with the boys’ names added to the brims and blue cotton candy “hair” added at the last minute. If I do anything with cotton candy again, I will NOT put it directly on frosting. Frosting is kinda wet, and the cotton candy melted quickly. 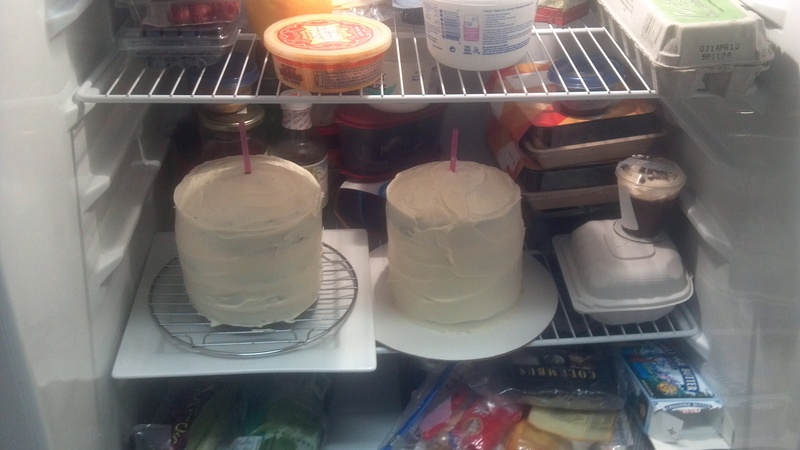 I should have covered the tops of the cakes with fondant so that it would have lasted a little bit longer. 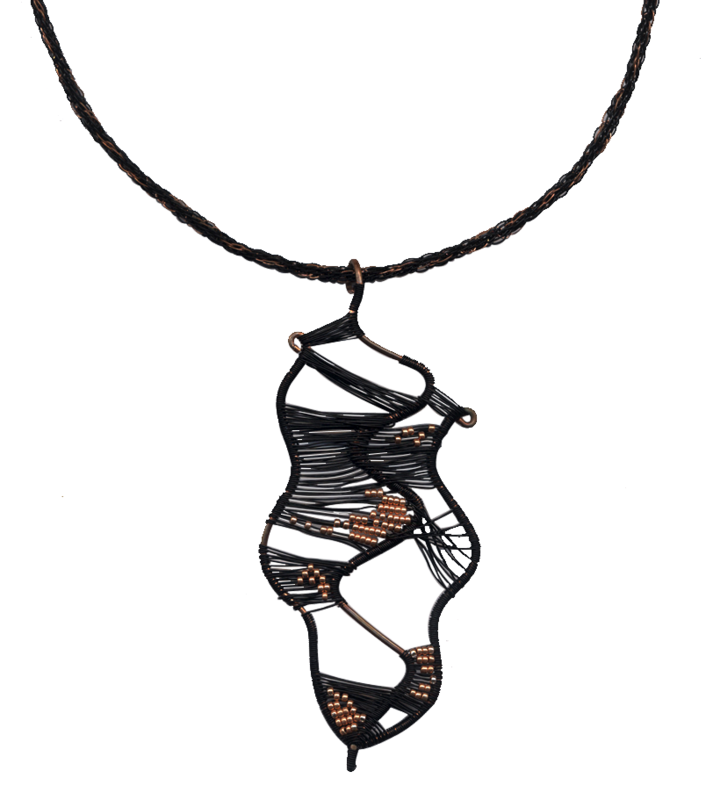 But the effect was perfect – just what I had envisioned. The cakes were a hit and the boys had a happy birthday.